Route "O Cabaleiro das Cunchas"
IX Route "O Cabaleiro das Cunchas"
For the ninth consecutive year we organize the maritime route O Cabaleiro das Cunchas, a Jacobean sea crossing that recalls the final stretch of the translation of the remains of Saint James the Apostle (known as “the Traslatio”), according to legend. 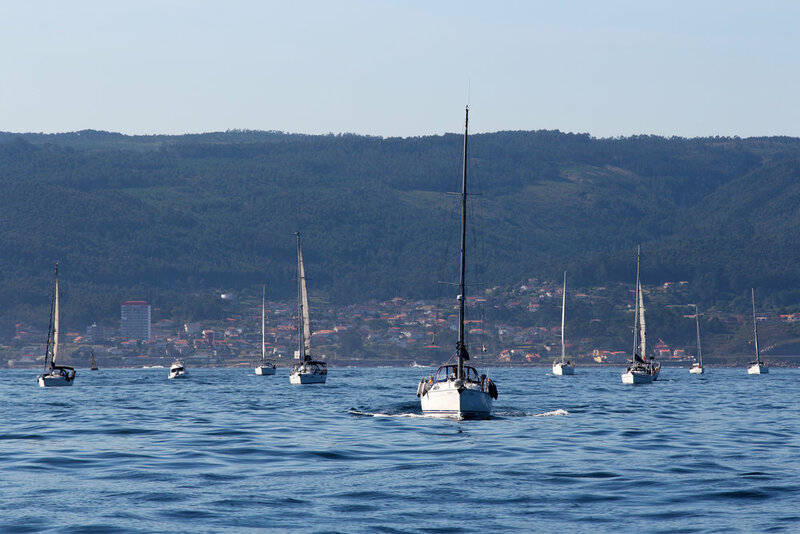 It will be held between 3rd and 12th August, 2018, with non-competitive navigation in convoy, organized in several legs and visiting several ports on the Portuguese coast, Vigo and Arousa estuaries and, finally, the Cathedral of Santiago. Our goal is that sailors could enjoy a few days of navigation and activities in each port we visit, where the organization will be responsible for arranging the berths. 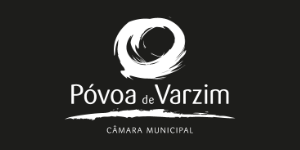 A varied programming is being prepared, with outstanding cultural, gastronomic and leisure aspects. Navigation in convoy has the charm and uniqueness of an the expedition in which the boats sail together, always in sight and in permanent contact with security and accompaniment elements. In this edition we will include "sail training", where young people between 16 and 25 years old will start sailing. 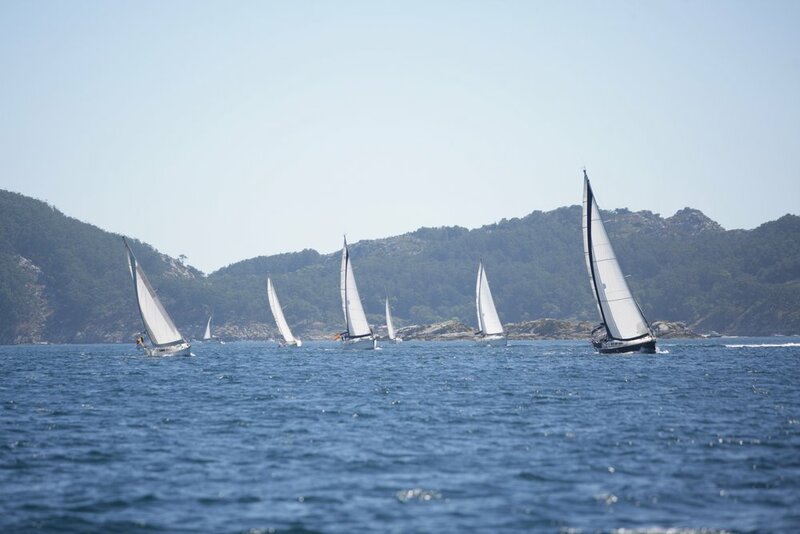 The boats participating in the route must register and expressly accept the rules and instructions. The organization reserves the right to admit or refuse the boats. Registration fee is 160€ (Captain´s included) per ship, and 30€ per crew member. Insurance policy in force with a minimum of 330.556,66 € third-party liability. Captain certificate that authorizes him/her to navigate with the registered boat the waters planned in the route. Registration form properly covered and signed (download). Compulsory safe equipment properly covered and signed (download). Statement of responsability and crew list fully covered and signed (download). Registration fee is 100€ (Captain´s included) per ship, 30€ crew member > 26 and 20€ crew member < 26 years old. Security and safety rules (coming soon). Captain certificate that authorizes him/her to navigate with the registered boat the waters planned in the route (zone 4,12 nautical milles). Registration form properly covered and signed (coming soon). The fees cover the right to moor the corresponding boat in the marinas of the route, as well as the participation in all the events and ceremonies organized in the reception ports and the commemorative polo shirt (one per boat; for organizational reasons, you must choose the size in the registration form and point out if you will need more aditional pieces and how many). The organization warns that all participating boats shall carry a working marine VHF radio receiver installed on board, equipped with a 25-watt output power and with, at least, the next channels: VHF 09 (156,800 MHz), 16 (156,800 Mhz), 69 (156,610 Mhz) and 72. Radio communications between the boats and the organization will be carried out on VHF Channel 69. Participating shipowners and crews authorize the organization to publish any photograph, image or video recording of the people or boats made during the days of the route, in any media, such as televisión commercials, editorial comments, information, advertising, etc. The safety of the route is planned in accordance with Royal Decree 98/2016 and the Regulation of maritime safety conditions for navigation and human life at sea. Participants undertake to have on board, under their responsibility, the updated compulsory documentation of the boat, as well as the appropriate captain certification for the boat and the navigation to be carried out. All boats participating in the route do so at their own risk and liability. Organizers, sponsors and any other person or entity involved in the organization of the event shall not be liable for any loss, damage, injury or inconvenience that may occur to people or things, both on land and at sea, as a consequence of the participation in the different legs of the route.